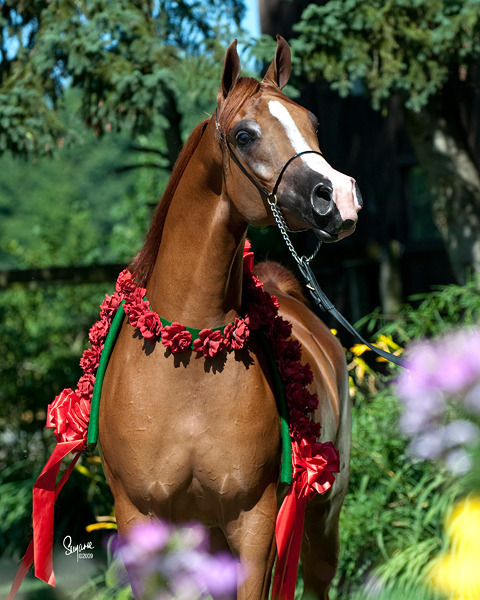 The Stallions of North Arabians are proud to salute their 2014 Nationals offsprings. Two National Champions | Seven Reserve National Champions | Thirty-Two Top Ten Awards. Congratulations to ALL the owners, breeders, amateurs and trainers who participated at the 2014 United States Nationals!